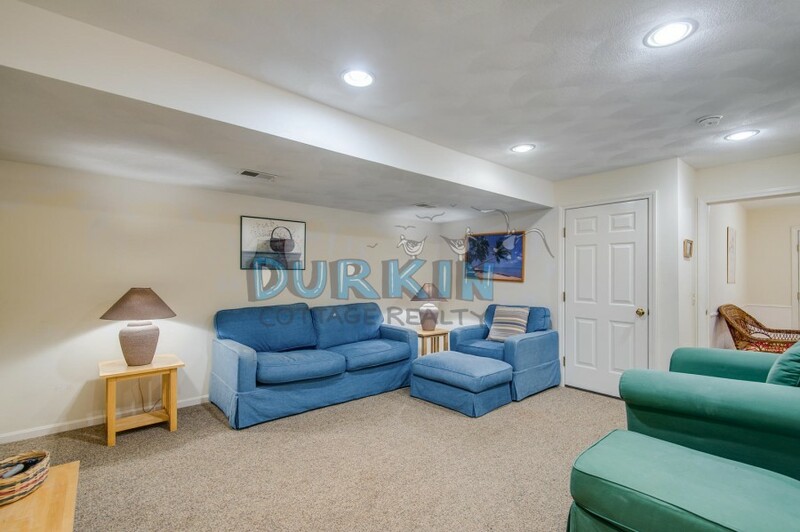 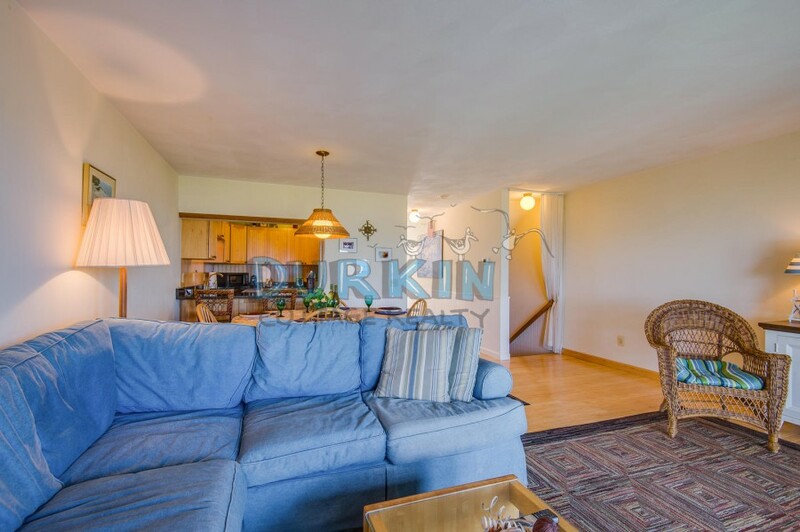 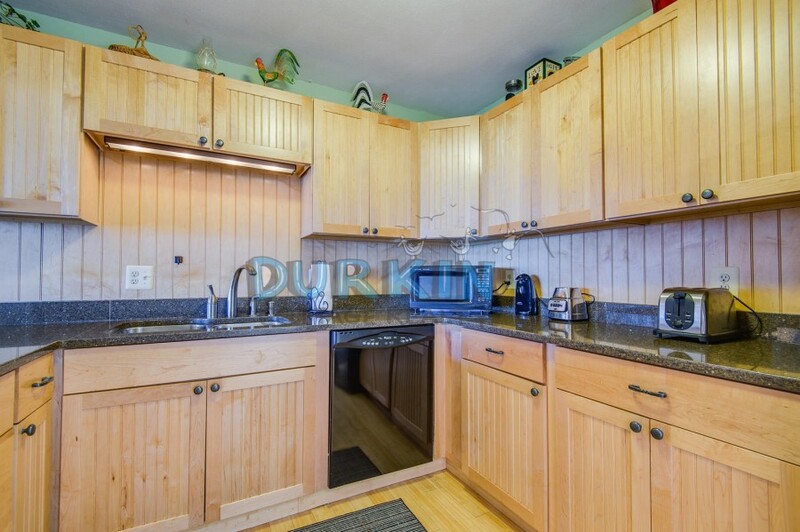 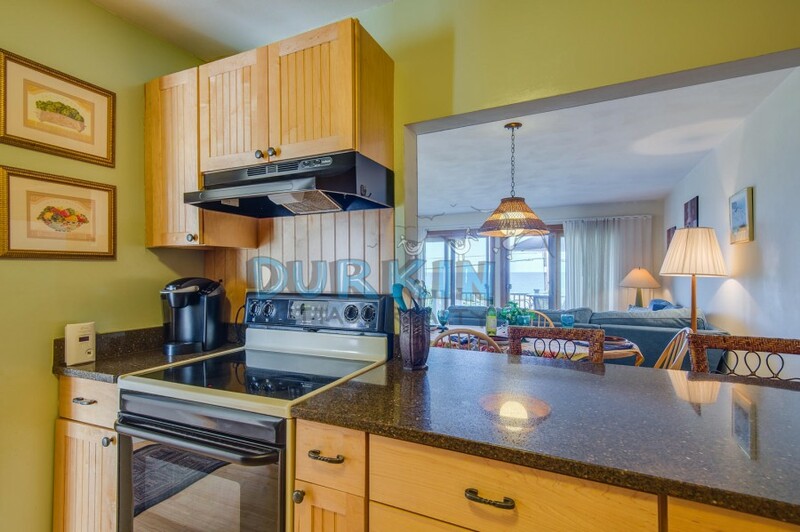 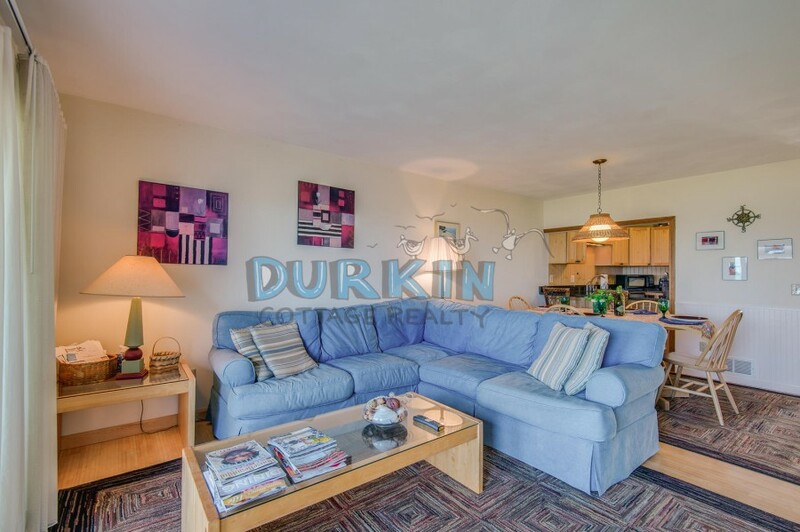 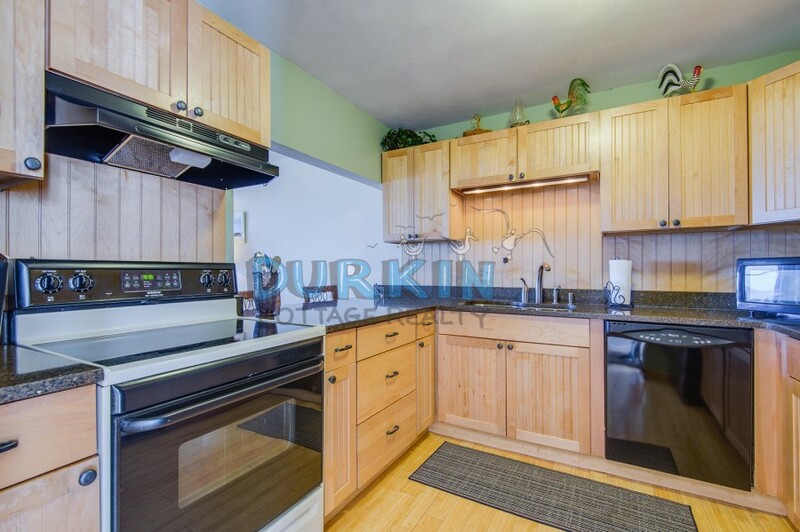 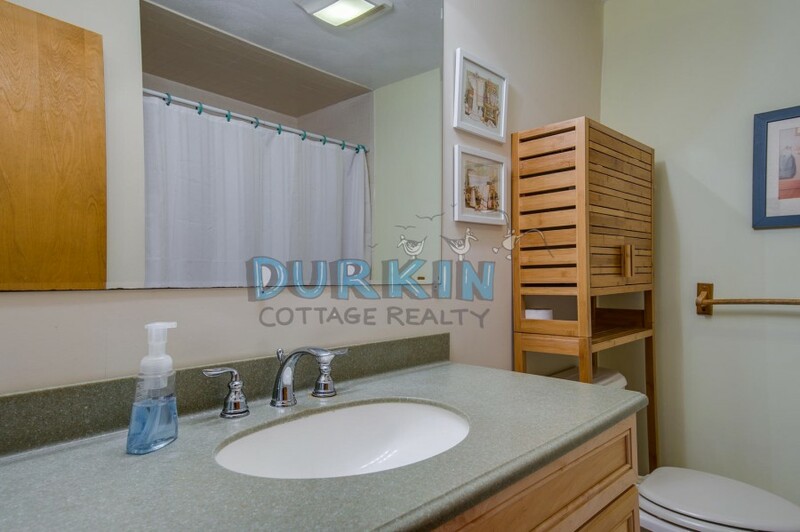 This beautiful condo is located directly across the street from Scarborough State Beach. 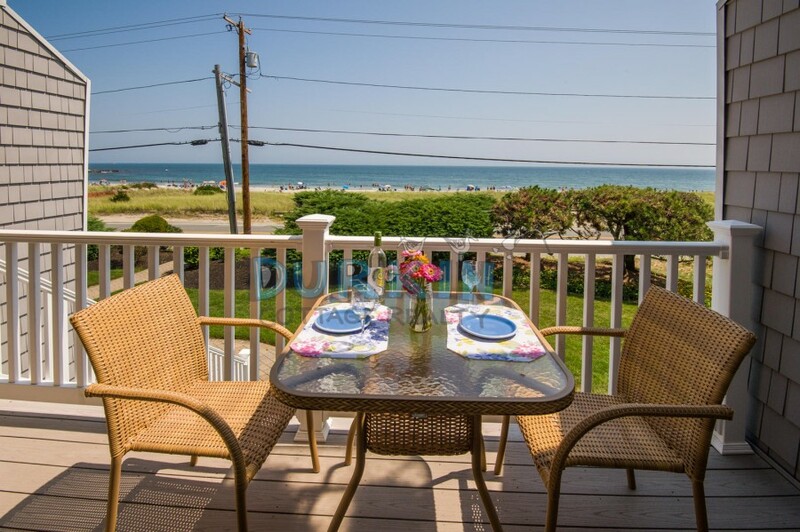 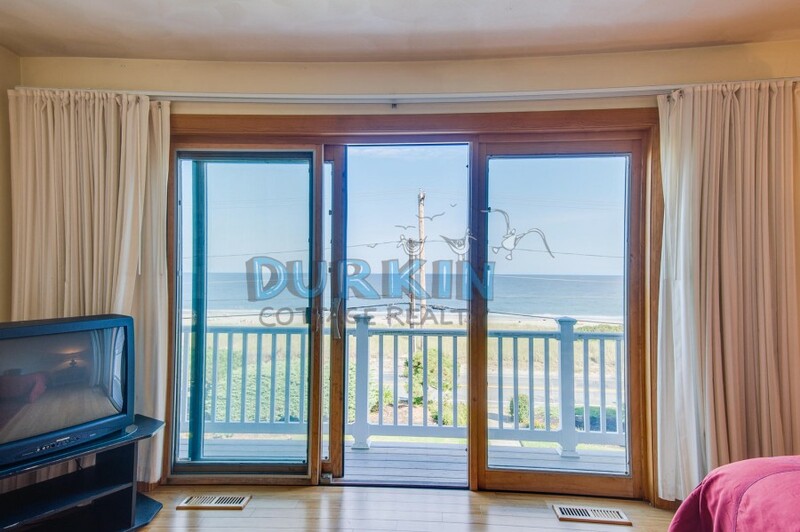 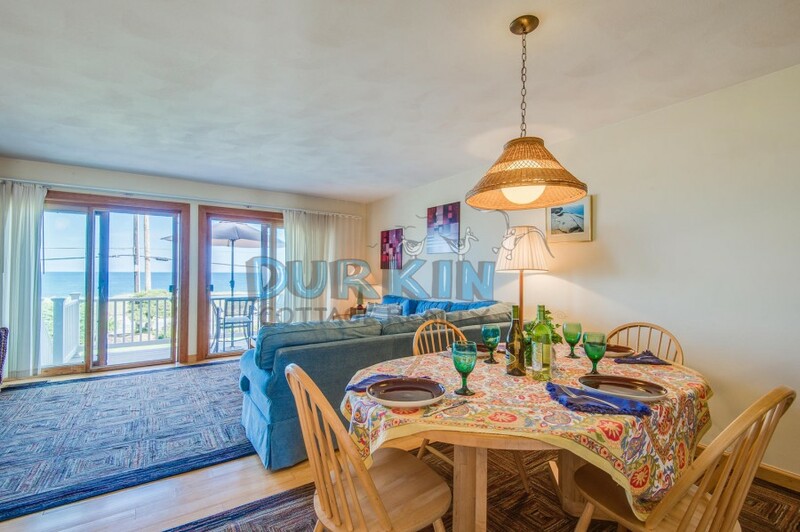 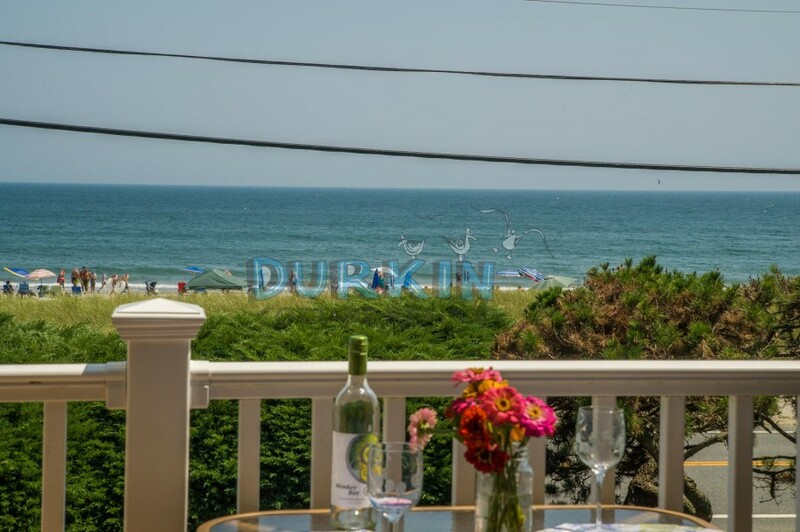 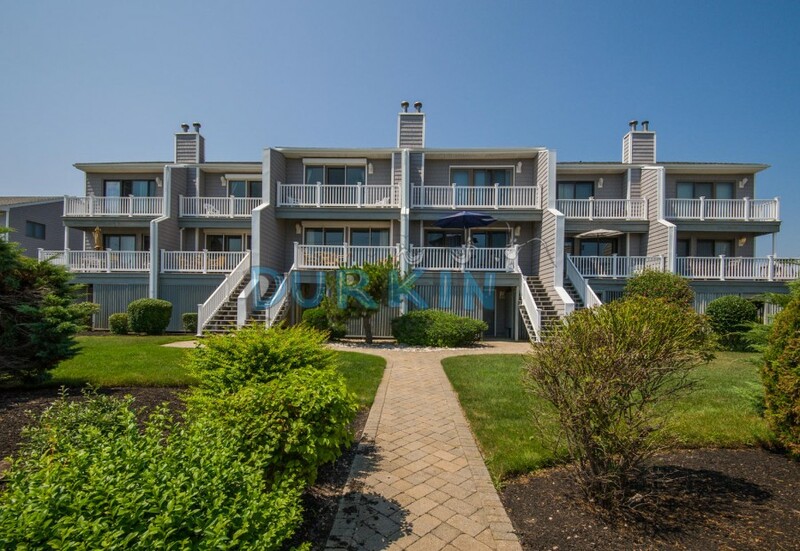 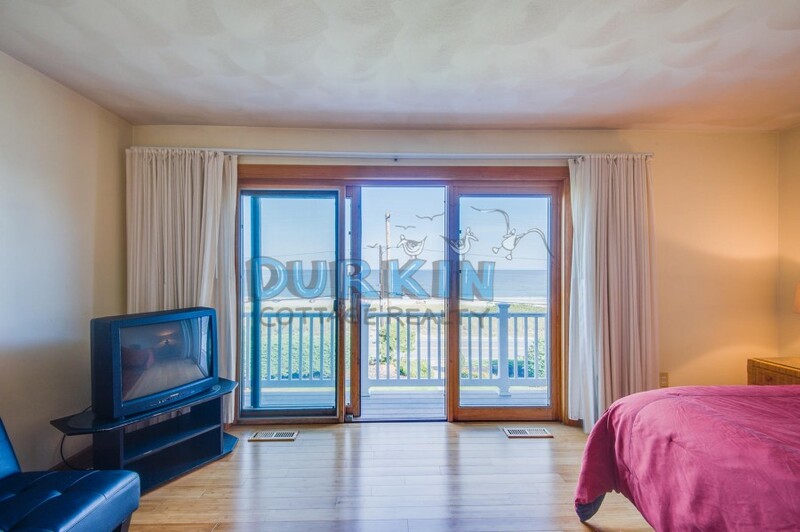 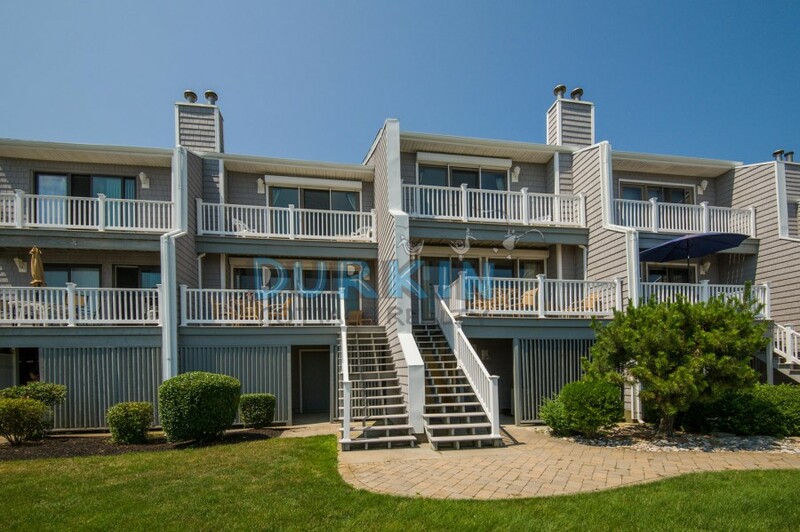 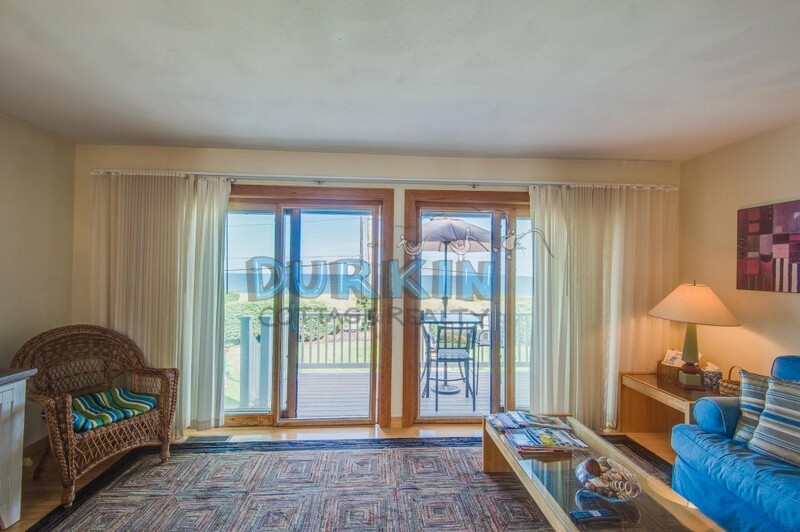 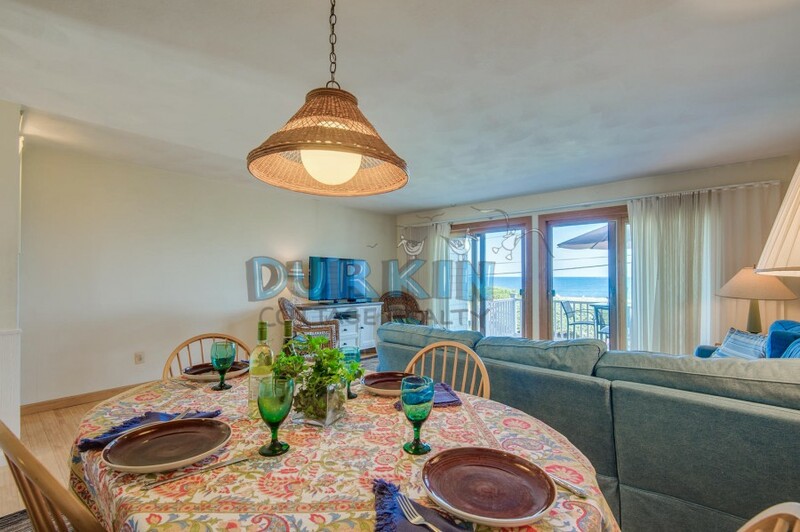 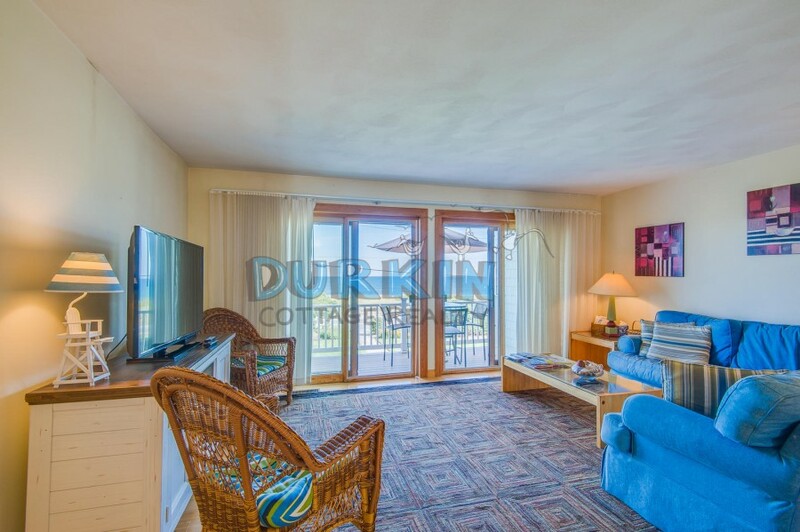 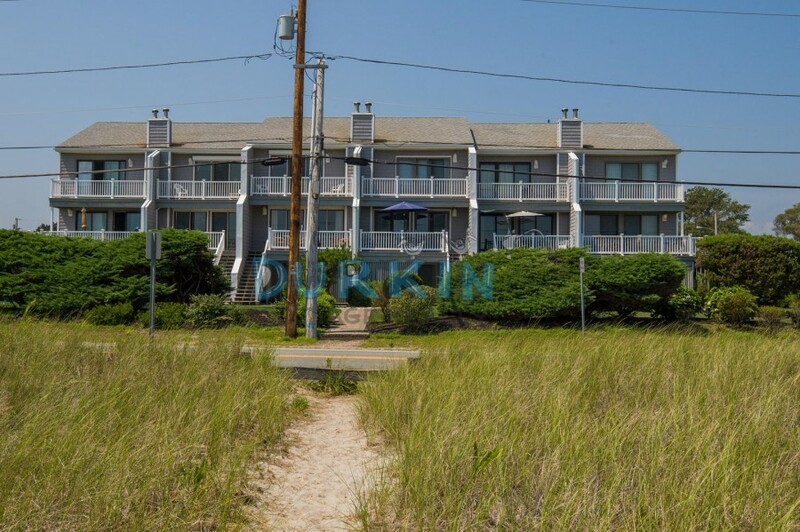 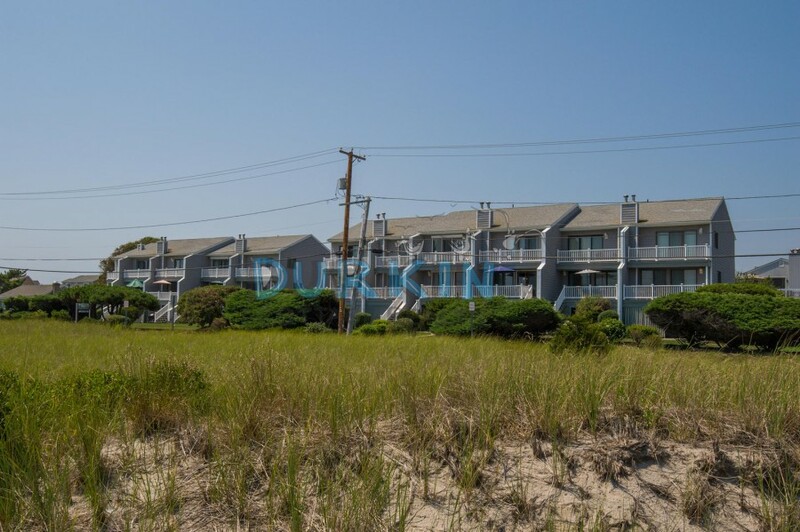 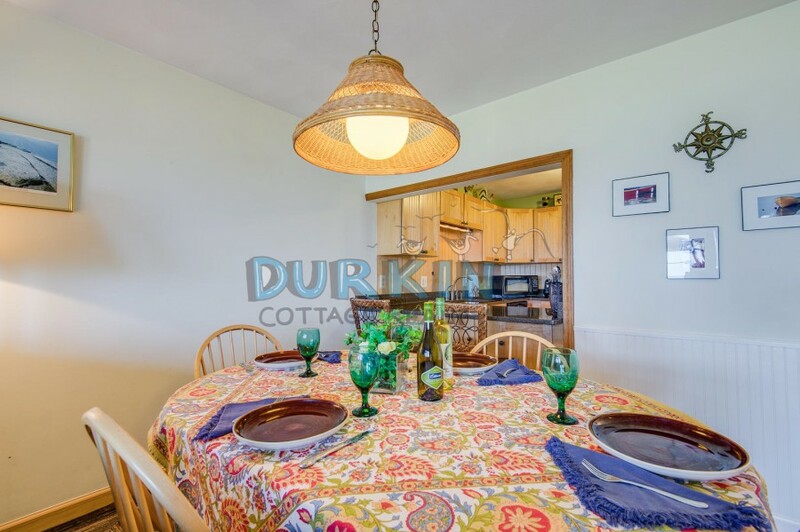 The property features two decks that overlook the beach, two spacious living areas, and central air conditioning. 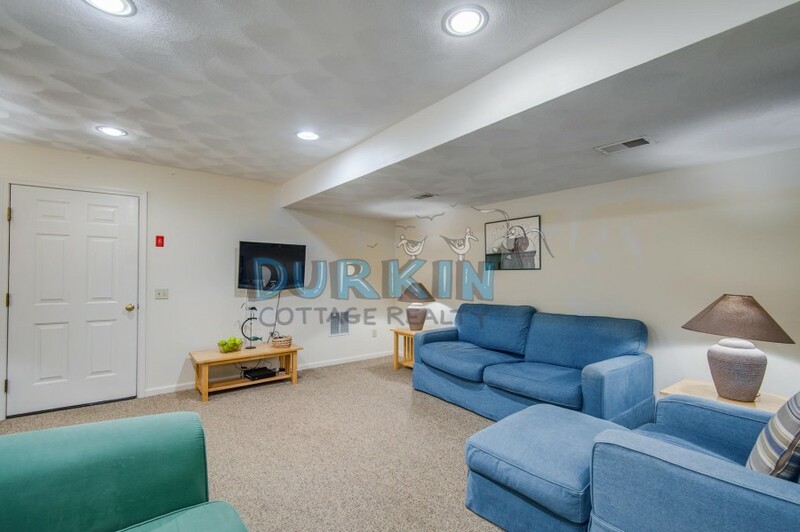 Tenants have access to tennis courts.